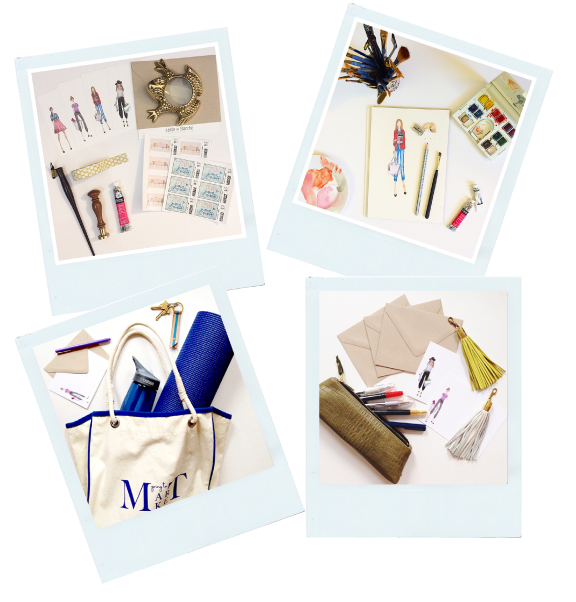 Have you checked out the new Shop Girl boxed notecards? The Shop Girl illustrations that I did in collaboration with Elizabeth & West boutique are now available on Carde Blanche stationary! Who doesn't love sending (and receiving!) a little snail mail once in awhile? Surely beats the quick text or Facebook wall post to let someone know you're thinking of them. These adorable, perfect for gifting, notecards come in a box set of 8 cards (2 of each design) and 9 kraft envelopes - yes, an extra envelope for those of us that always seem to be one short. 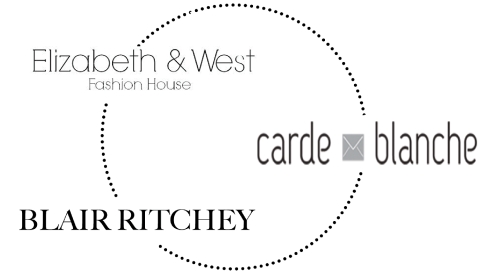 You can grab yours online at CardeBlanche.com or pick them in-store at Elizabeth & West Fashion House!